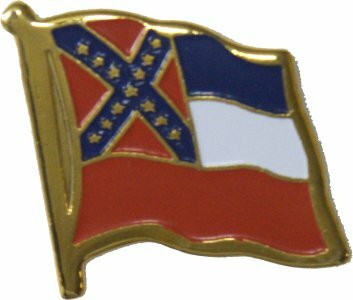 The difference between the old and new flags is that the new flag has a white fibriation (white line) on the bottom edge of the canton and the right hand side of the canton. 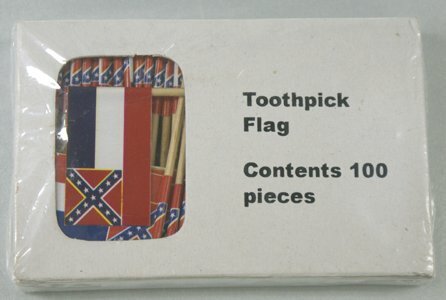 Otherwise there is no difference between the old and new flags. 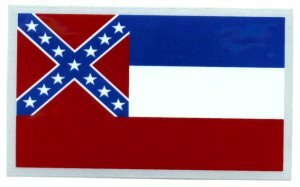 The old design is a perfectly legal flag to fly. 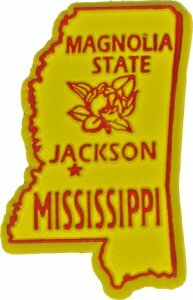 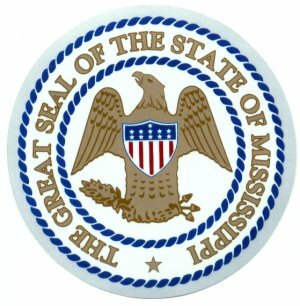 20th state, admitted December 10, 1817. 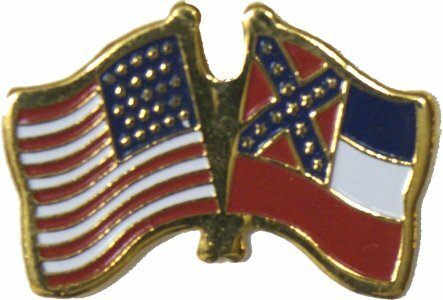 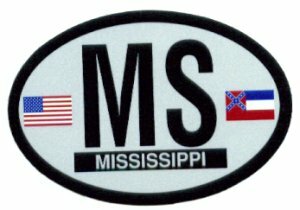 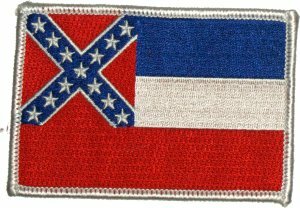 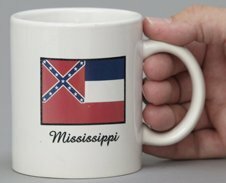 Mississippi was first officially represented by a star on the 20 star U.S. flag.